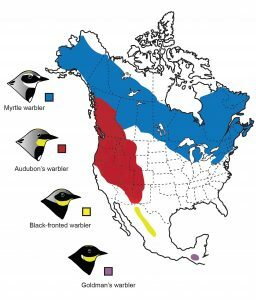 North American listers, if you haven’t already been following the latest drama in bird taxonomy, courtesy of two new studies, buckle up … because it’s probably going to be a bumpy ride. 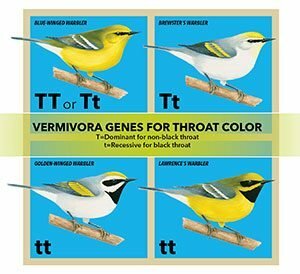 The moral of the story: As our knowledge of genetics grows, and this tool becomes more accessible to more researchers, things we think we know about birds may change. For now, don’t worry about reworking your checklists. But do keep an eraser handy. 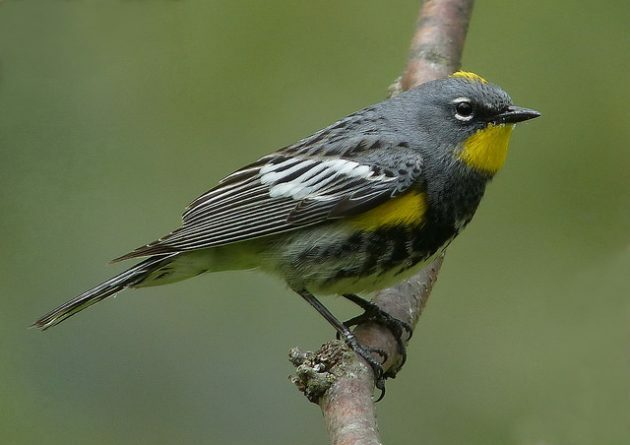 The yellow-rumped warbler research was not done at “the Cornell Lab of Ornithology” as you report. It was done in my research group at the University of British Columbia, before the lead author moved to Cornell. This is indicated clearly if you look at the list of authors and affiliations on the actual publication. I would appreciate a correction in the story above (I am the last author on the paper). I apologize for the error, Prof. Irwin, and am happy to make the correction. Please forgive the goof.